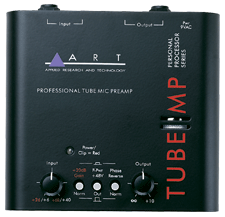 The Tube MP Project Series is a professional quality audio interface that lets you connect microphone, instrument, and line level signals to a mixer or other audio input. 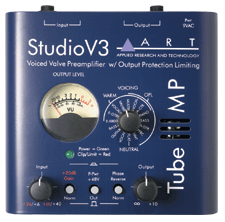 This hybrid design is the latest in a long line of ART tube preamps. We took our legendary Tube MP series and updated every aspect of the design, inside and out, while still maintaining a compact, reliable, and cost effective product. From the new all-aluminum stackable chassis to the precision LED level metering circuitry, we have improved virtually every aspect of our already successful Tube MP series. With up to 70dB of clean musical gain and high output signal drive capability the cold digital world will melt with your mixes! Charge up your creativity with the Tube MP Project Series! 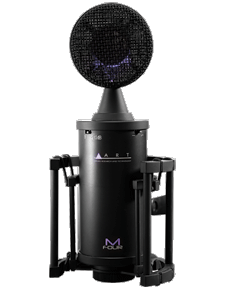 The Tube MP is the world’s most popular external tube microphone preamp. Whether you’re working with a digital, computer or analog recording system, the Tube MP’s TEC award nominated design will allow you to obtain professional recording studio results at a fraction of the cost of comparable equipment. 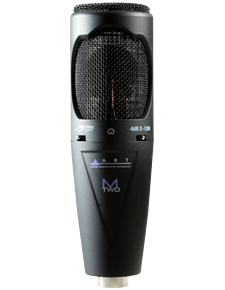 The hybrid design of the Tube MP allows it to add warmth and fatness to a signal while maintaining exceptionally low-noise and high quality. 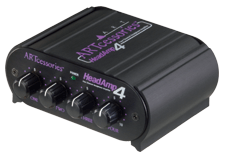 While its primary application is to be used with a microphone, the Tube MP is an exceptional direct box - impedance matching, amplifying and improving the sound of any instrument plugged into it. 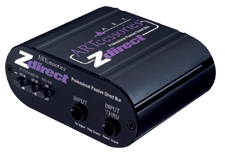 The Xdirect is a high quality interface that lets you connect instrument, line, or speaker level signals to a mixer or other balanced input. 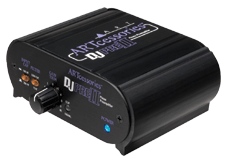 The high impedance single-ended 1/4” and XLR inputs are buffered and converted, by very low noise active electronics, into an isolated balanced low impedance signal source. 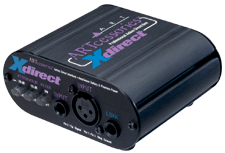 The Xdirect has an extremely flat and wide frequency response and can handle high signal levels while still maintaining an isolated balanced low impedance output. This gives the Xdirect a very clean and neutral sound with a wide variety of signal sources and over long signal runs in high noise environments.